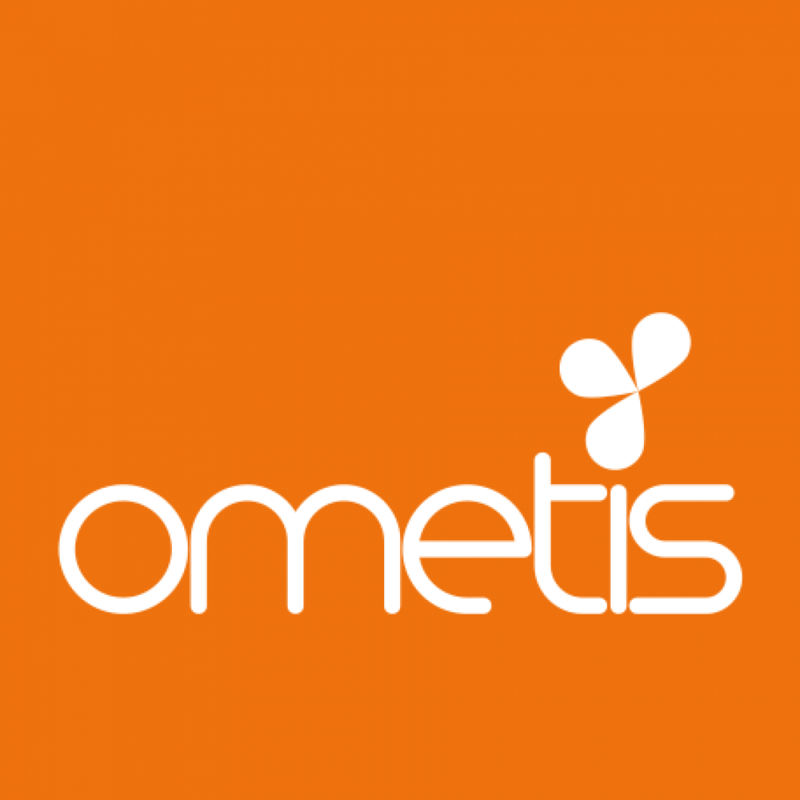 2016 has been another year of great success for Ometis, and Ross Greig (managing director) has highlighted some of the year’s key moments. Released in February, our new-look website provides our customers with a wealth of information and resources to make sure they are up-to-date with all our technology and industry solutions. We’re always adding new content. Have you taken a look recently? Following on from our website launch, we have also been busy writing and recording lots of great content for all our followers across our various social media platforms. Our blogs and vlogs have proved very popular, specifically our blog on the Gartner Magic Quadrant which was being read and shared by thousands of people across the globe. Our regular #QlikTips are also particularly useful snippets to keep your Qlik knowledge relevant. Want to join the conversation? Follow us on Facebook, Twitter, Google+ and LinkedIn. In May, we took many of our team to Orlando, Florida for Qonnections, Qlik’s annual customer and partner conference. We discussed the Qlik Platform roadmap with our colleagues at Qlik. As an early adopter of Qlik Sense, we were pleased to see some of the amazing new features and functionality being developed. In all my years working with different software vendors, I don’t think I’ve seen a year packed with so many great updates. The innovation is truly remarkable. With 3 releases each calendar year, we’re always talking about the new features, so make sure you follow our social channels to keep up-to-date with all the latest information as it becomes available. Just to make sure we were spreading our word far and wide, we also embarked upon a series of events to showcase the Qlik Platform and inform people about how Qlik and Ometis can help businesses to become more data-driven. It was great to be able to talk to so many people about how the platform approach from Qlik can really help to address analytics and reporting challenges across all departments and user cases. Whether you need pre-built dashboards, self-service analytics or you want to embed analytics inside another applications or portals, the Qlik Platform can do it all for you! Part of our responsibility to our customers is to keep abreast of any interesting 3rd party products that can help add another dimension to their analytics. During our trip to Qonnections, we were pleased to meet with the team from Narrative Science. Narrative Science is a US company focussed on processing data in order to return a natural language interpretation that is easily understood by the reader. In 2016 they released their Narratives for Qlik® product that can be embedded in your Qlik Sense dashboards to give a responsive, easy-to-read analysis of your data. We describe it as like having an amazing Business Analyst working alongside you. In July, we became the first non-US partner of Narratives for Qlik® and have enjoyed showcasing its unique offering to our prospects and customers at events and via our webinar schedule. This is the first step towards Artificial Intelligence (AI) becoming a core part of data analytics. Expect more on this topic in 2017! We took some time in 2016 to evolve and improve the ways in which we provide ongoing customer support. We recognise that many of our clients use in-house resources to develop Qlik dashboards, but they still want access to expert support when they hit a problem. Our Enhanced Support product now adds an increased level of support for both Ometis-developed applications, but also for Customer-developed dashboards too. We also created a new Proactive Support solution that allows us to monitor your entire Qlik estate to help avoid any unwanted issues, downtime and complications. Many of our customers are already seeing the benefits of having our team of experts keeping a close eye on their Qlik solutions so they can spend their time making more-informed business decisions and not worrying about application performance, licence allocations and potential hardware bottlenecks. It’s a win-win! We also now offer a new Qlik Healthcheck solution for companies who are already using Qlik, but who want to make sure everything is setup correctly and performing optimally. Our team will examine all aspects of your Qlik estate, document the results and provide a list of recommended changes or areas to improve. Our team can then be on-hand to walk you through making those improvements, if required. Through our classroom training we can teach you how to build great-looking and performing dashboards, create reliable data models that follow best practices and install, configure and administer your Qlik Sense Server correctly. Check out our training schedule to see how you could improve your Qlik skills. Want something more tailored to your requirements? No problem! We offer bespoke training/workshops to suit every requirement. 2016 was a fabulous year for all involved with Ometis, but that wouldn’t be possible if we didn’t have the best team of Qlik experts anywhere in the UK. A big thanks goes out to everyone who helped to make 2016 our best year yet! I’ll shortly be writing about our plans for 2017, so keep your eyes peeled for that one. Exciting times are ahead, so watch this space…!